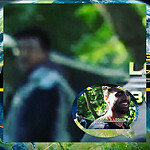 Canadians, PLEASE help update as the show unfolds! It's a BUSY day in the TAR community, I know! But if you can help, then PLEASE DO!!! Many of us will be counting on you until we can watch later. We hope everyone will join in the fun!! Also, if you are watching anything but the CTV feed, it is your responsibility to be sure you are not ahead of us if you want to post/update in this thread. SO PLEASE ** NO OUTCOMES ** to be posted before the show is done airing East Coast time! And NO FUTURE LEG SPOILERS either! And you can entertain yourself with our spoiler threads as well while you wait! Have FUN everyone and THANK YOU for joining us!! NO POSTING BEFORE 7:40 P.M. Eastern. ALSO, please remember DO NOT use quote option to comment!!! To comment, use "RE: Reply #___ from <member name>"
Who's ready for another great season of TAR Canada? Well, I know I am! Sorry I can't update! No cable since last year. But, Leanne & Mar and Nancy & Mellisa, teams #1 and 2. Great start for the ladies!! Sorry I missed the start! Teams are all lined up at the Starting Line! 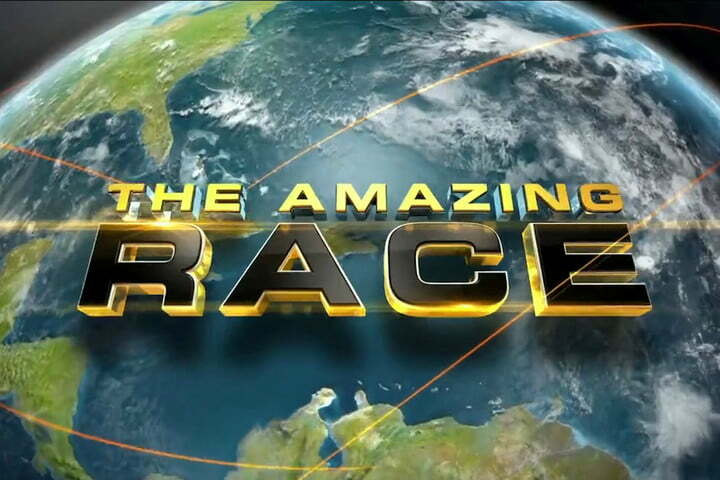 Welcome to The Amazing Race Canada: Heroes Edition! Teams are now giving their definitions of a hero! Teams are off and running! ROUTE INFO: Travek by ferry and drive yourselves to Squamish! New graphics, which look GREAT! Martins and PHIL are first to the ferry! Chewy and Happy are second! Taylor and Courtney, Nancy and Melisa follow! Dylan and Kwane are the only team that missed the first ferry! All teams on the first ferry are now getting friendly and getting to know each other! Chewy & Happy get a confessional! First ferry teams are off! Driving to the Sea to Sky Gondola and take it to the summit, to find your next clue! Todd & Anna and one other team on the second! Taylor & Courtney and Martina & Phil are on the third! ROADBLOCK: Who wants to save a beaver? Retire a beaver dangling high above the canyon floor! Jump off the net, grab the beaver and exchange it for your nexy clue! Nancy & Chewy doing the RB! If they miss, they must go to the back of the line and try again! Dylan and Kwame depart from the ferry! Zainab and Monica are lost! Loving the amount self-driving and gorgeous scenery. We are back after a 30 second commercial! How wonderful! Dylan & Kwane and Zainab & Monica are on the last gonolda! Todd, Phil and Leanne does the RB! ROUTE INFO: Drive yourselves to some sports festival and search for your next clue! Nancy & Melissa in first! ROADBLOCK: Who's ready to log on? The person who didn't peeform the first roadblock, must climb to the top of a 80 foot pole and retrieve their next clue! Todd jumps and grabs the beaver! Phil and Taylor successfully complete the RB! That second Roadblock is HARD! Melissa gets the clue and abseils down! ROUTE INFO: Drive yourselves to Darell Bay and search for your next clue! Dylan and Monica does the RB! CHEWY MISSES THE BEAVER AGAIN! I just love eating Cornflakes like I'm on TAR, during this ad break! Akash jumps and MISSES THE BEAVER! Dylan jumps and GRABS THE BEAVER! Courtney grabs her next clue! Anna grabs her next clue! ROUTE INFO: Go crabbing! Using paddleboards, paddle out to the lake and grab a crab box thing. Bring it back to shore and if it's the regular size, they will receive their next clue! Nancy & Melissa just ahead of Leanne & Mar!